When our young giraffes, Cora and Zoey, were born last summer, visitors would often remark on how small these gangly baby giraffes looked. Imagine calling a six-foot, 150-pound animal small! Giraffes are creatures of contradictions, and World Giraffe Day provides an opportunity to examine a few of them. They’re the tallest land mammals on the planet. So, yes, their young seem tiny by comparison, small enough at birth to stand underneath mom and nurse. They’re also incredibly gentle, which you know if you’ve ever been close to one. Yet their gentleness belies incredible power; a giraffe can kill a lion with a kick! 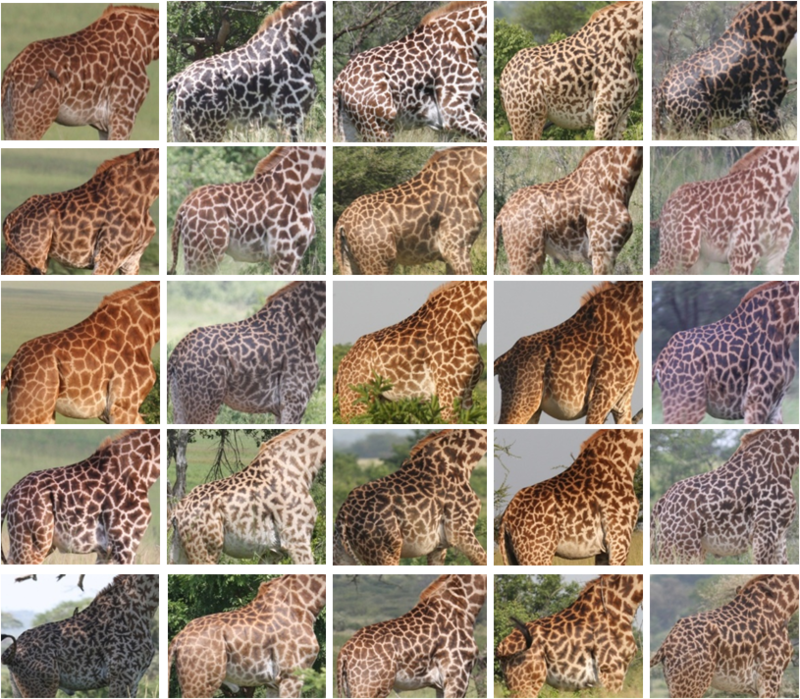 When you see giraffes in the wild or on nature shows, you tend to see large herds. You might imagine millions of them roaming the continent of Africa. Yet there are only 90,000 left in the world. This contradiction is the most alarming. You see, things have changed since last year’s World Giraffe Day. In December 2016, the International Union for the Conservation of Nature (IUCN) added giraffes to their Red List of Threatened Species. Their classification as “vulnerable” came as a surprise to many. It turns out that a “silent extinction” has been taking place among this statuesque species. Wild giraffe populations have dropped by 30% in the last 10 years. Their decline may be silent, but its extinction would be deafening. Losing giraffes wouldn’t just mean losing a beautiful, majestic animal about which we’re still learning. It would change an entire ecosystem and likely cost human life. In Africa, giraffes and other ungulates (hoofed mammals) clear and maintain vegetation. Their dung keeps hundreds of species of dung beetles alive. Big carnivores, like lions and leopards feed on giraffes. Without ungulates, all life that depends on them would suffer. 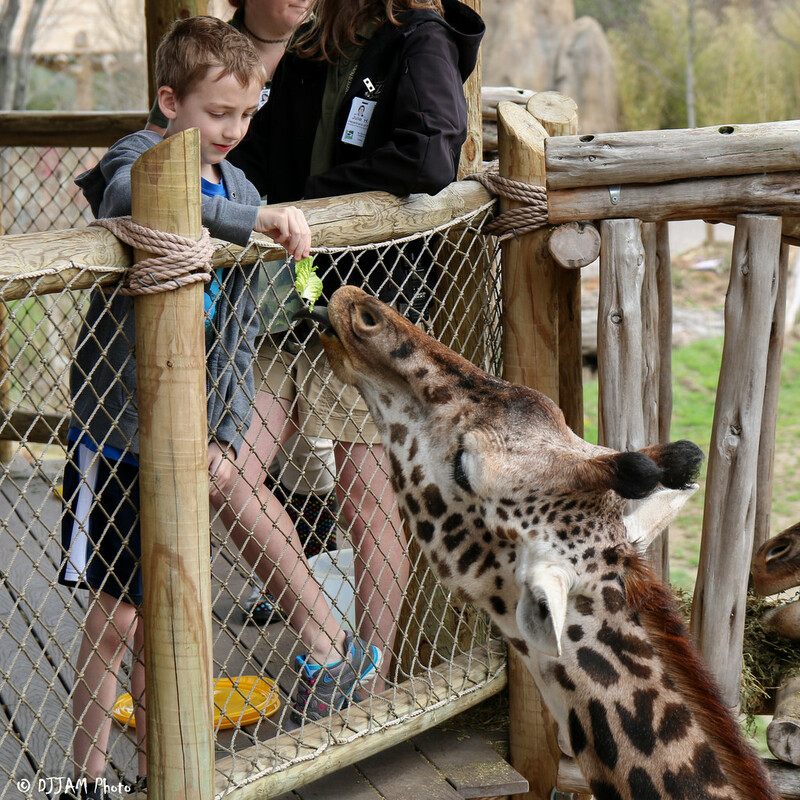 The health of the giraffe population mirrors the health of the savanna ecosystem. 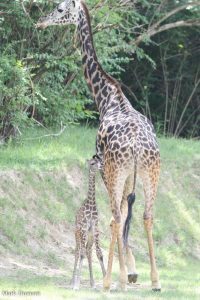 Without life on the savanna, especially the charismatic predators that feed on giraffes, ecotourism would surely dry up. 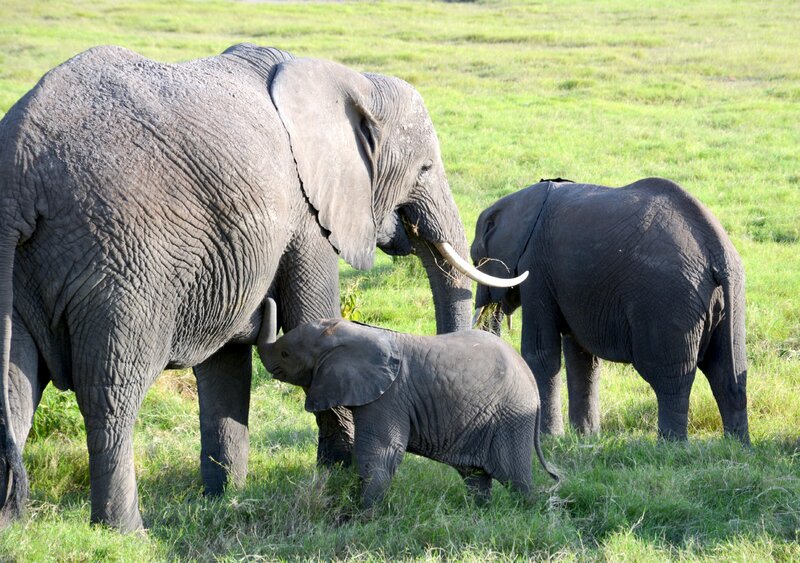 Currently, ecotourism comprises the largest sector of Tanzania’s economy, and that country is just one example. Millions of people rely on ecotourism to make a living and feed their families. Giraffes, the national animal of Tanzania, have lost significant habitat to human population growth. 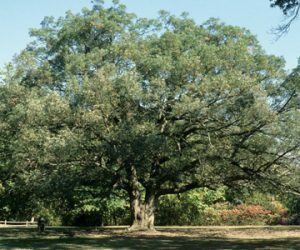 Drought increasingly threatens the savanna as global temperatures become more unstable. People also poach giraffes for their tails or their bone marrow. What hope is there for Africa’s gentle giant? There is a lot we can do to help save giraffes! 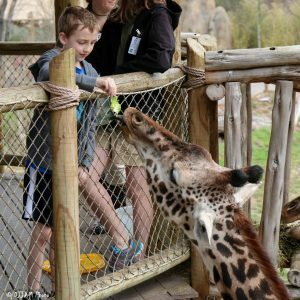 For example, today on World Giraffe Day, you can bring in any used or-nonfunctioning plastic swipe cards you have laying around to the Zoo to be recycled, and receive a free opportunity to feed one our giraffes in return. The chance to get close to Kimba, Tessa, Cece, or Jambo will make your day and remind you why giraffes are worth saving. 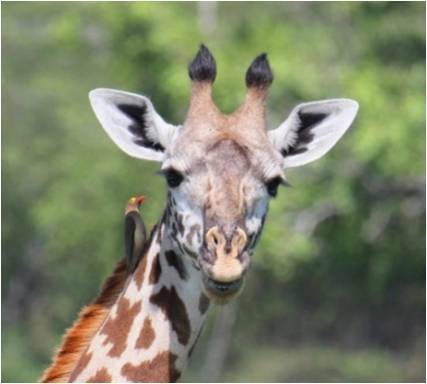 You can also help us support giraffe conservation in the wild. 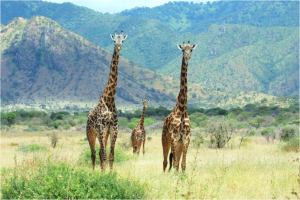 Book a Gentle Giants behind-the-scenes experience and the proceeds will go towards the Wild Nature Institute’s (WNI) giraffe conservation work in Tanzania. Through their Project Giraffe, WNI is conducting the world’s largest demographic study of giraffes in Tanzania. 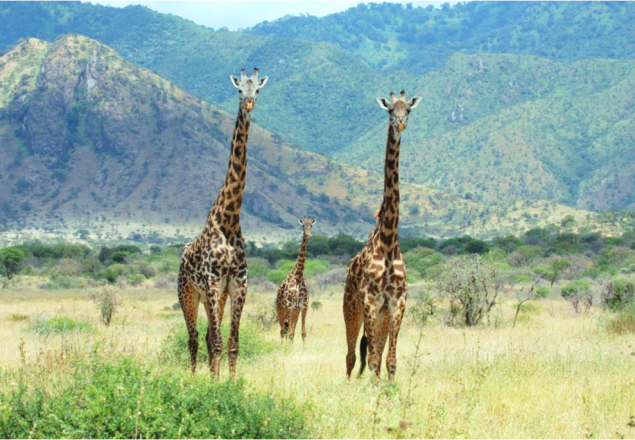 The goal is to understand how giraffe populations perform in a fragmented ecosystem in order to identify, protect and connect places where they are thriving and reproducing. Using photographs of each giraffe’s unique spot pattern, researchers are able to track more than 2,100 individuals in a 3,500 square kilometer area. What they learn will help giraffes across Africa facing similar threats. WNI also works in public education. They produce children’s educational materials that teach ecological and social lessons, build national pride in Tanzanian wildlife, and motivate children to read and learn about their natural world. 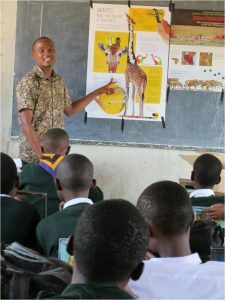 Local educational organizations distribute the materials free to Tanzanian schoolchildren and hold workshops for teachers on how to effectively use the books to teach ecological concepts. Giraffes are one of the most popular animals on Earth, yet one that we know relatively little about in terms of natural history. As we said, they’re creatures of contradiction. Get to know these remarkable animals, and help us secure a future for them in the wild. From our herd to yours, happy World Giraffe Day! 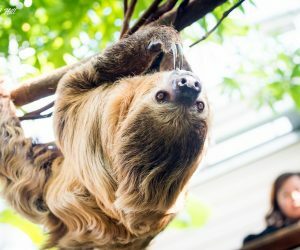 Wild Days: What Does the Zoo’s Wild Encounters Team Do? Giraffes are a beautiful animal. Some day I hope I can see one. How come hunters can still kill these gentle giants, if they are endangered?